The Fridge is a big entertainment agency in Dubai, right? But this is not the reason we love it. We love it because of the Music Series project that is organized by them and takes place at the Fridge Warehouse in Alserkal avenue, the ultimate urban hub of the city. So the idea is: local music bands from a diverse background share their passion on stage with aim to spice up our mid-week nights. In most cases goal is achieved! The Fridge Warehouse is one of the few places that supports local talents and this is one important reason why we support back. 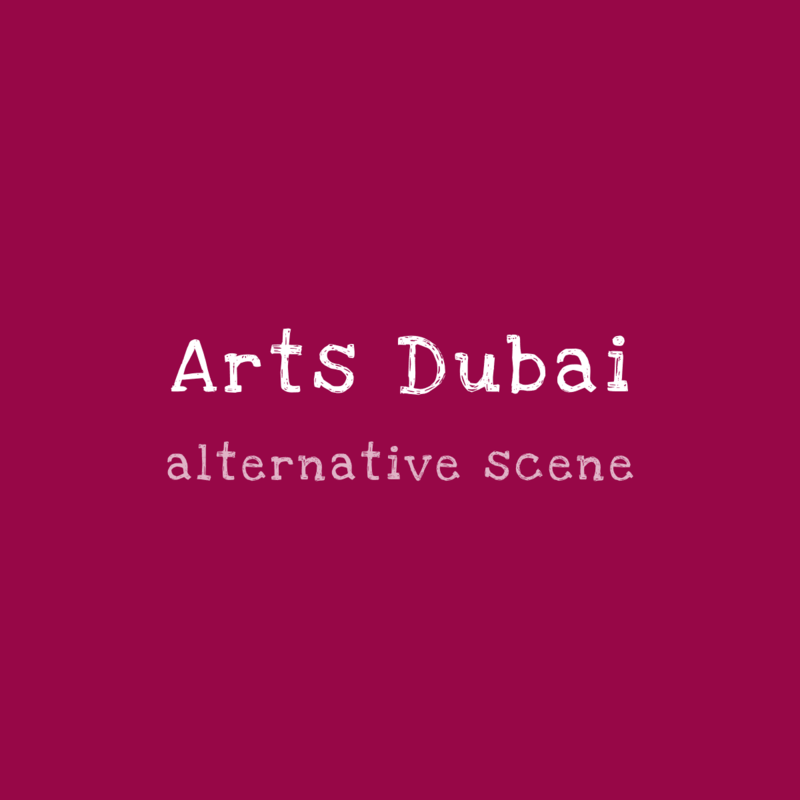 Another reason is that it is located in Alserkal Avenue – the region’s foremost arts hub – that was established in 2007 to encourage and support the region’s burgeoning contemporary art scene. Situated in Dubai’s industrial quarter, the Avenue is a cluster of architect-designed warehouses, home to interspersed public spaces that bring together artists and opens dialogue, shares ideas and bring us together. We are so looking forward for the new Music Season!